Kiev (AFP) - The nomination of a Russian politician to a top post in Odessa has caused a flurry of controversy in the tense political atmosphere of the violent Ukraine conflict. Maria Gaidar, daughter of former Russian prime minister Yegor Gaidar, was nominated Friday as deputy to pro-Western former Georgian president Mikheil Saakashvili -- who was recently named governor of the southwest Ukraine region of Odessa. Gaidar, who is a vocal opponent of Vladimir Putin's regime, has faced plenty of backlash following her nomination -- mostly because she has previously said that Crimea, the contested peninsula in the Black Sea, belongs to Russia. Following the announcement of her nomination, Ukrainian journalists uncovered an interview with Gaidar where she says that "Crimea de facto belongs to us... and it is impossible to return it," to Ukraine. She has also been reluctant to denounce Russian intervention in east Ukraine, in which Moscow denies it is playing a military role. Fighting in the region continues despite numerous calls for a ceasefire. "She needs to choose. 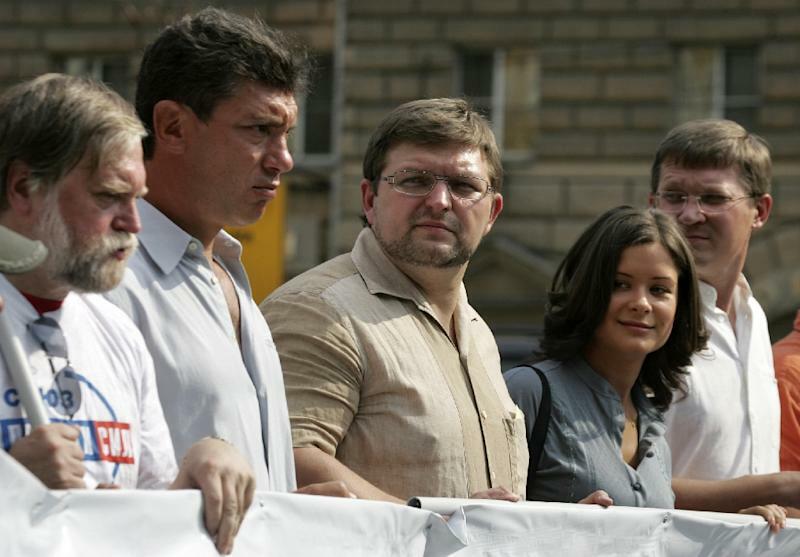 If Maria Gaidar wants to get Ukrainian citizenship and an important state position, she can't flee the questions," surrounding the conflict in the East, said Mykola Kniajitski, a Ukranian media figure. Responding to critics, Gaidar wrote on her blog Saturday that she has always "supported the territorial integrity of Ukraine", and that she opposed "the annexation of Crimea and the war in east Ukraine". Gaidar's nomination has also brought criticism from Russia. Nikita Belykh, governor of Kirov region east of Moscow, where Gaidar was once deputy, said that she had "made a mistake". "Working with people of which Russia has a very bad opinion is perceived not only as a defiance against power, but also against all Russians," Belykh wrote Saturday on his blog. Ukrainian President Petro Poroshenko shocked many by appointing Saakashvili -- the former president of ex-Soviet Georgia who waged a 2008 war with Russia and is still despised by Moscow -- as the region's governor in May. 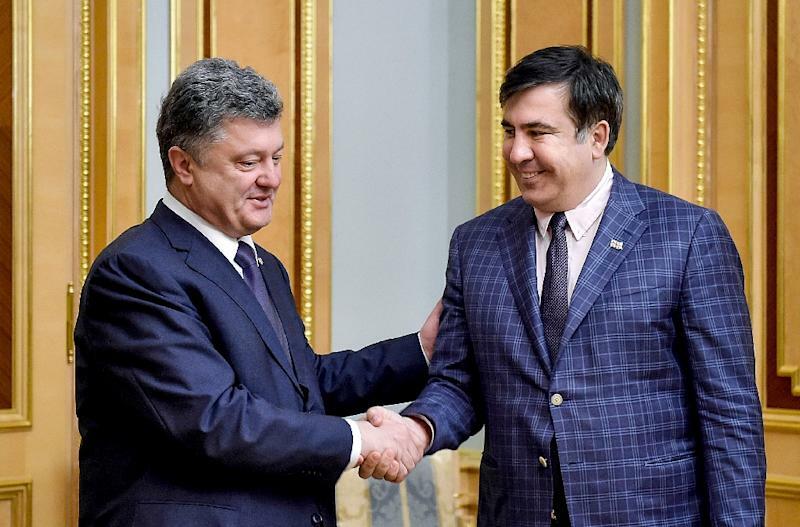 However Saakashvili has soared to the top of Ukraine's public approval ratings by publicly castigating and sacking security and customs officials who had long been under suspicion of accepting monumental bribes. His no-holds-barred approach appears to be spreading beyond Odessa and taking ever more direct aim at Moscow. Russia was outraged last week by the expulsion of Moscow's top envoy to Odessa.